I started my rafting career while going to school at the College of the Rockies in Fernie; enjoying rivers such as the Athabasca, Elk, and Kicking Horse. 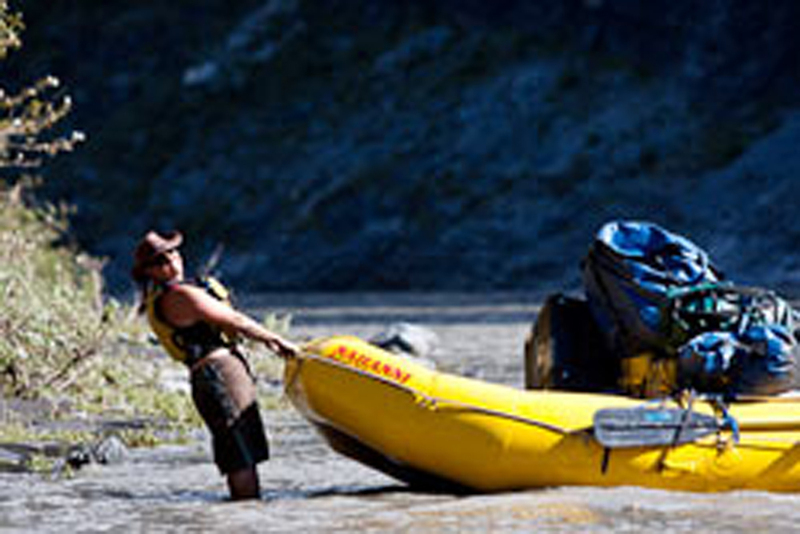 I am excited to be entering my third season with CRE, spending my summers exploring the Nahanni. My winters are spent in Golden BC, Ski Patrolling and spending my free time at back country huts ski touring fresh powder.I have recently started a new adventure joining the BC Ambulance team. I believe there is nothing better than being in the wilderness and travelling via the river, it is completely inspiring and rejuvenating!